Call 810-220-0101 to book an appointment. Our team of stylists, estheticians, and nail techs are the best in the industry, and utilize the most cutting edge techniques and treatments available. They are talented individuals with a passion for their craft. 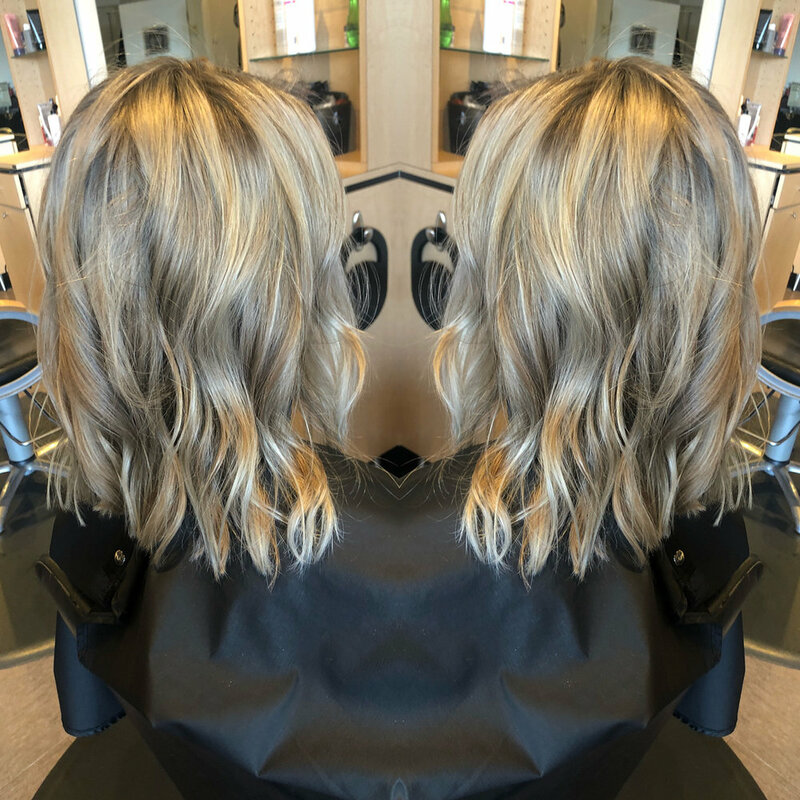 Whether you're searching for a new look or just a little pampering, Breathe Salon in Brighton, Michigan is dedicated to providing an unmatched experience in an unpretentious atmosphere. Searching for a new look? From classic to cutting edge, we will create a look that compliments your features and fits your lifestyle. Breathe Salon is committed to the look and health of your hair. At Breathe Salon we believe everyone should breathe deeply, be kind, and be beautiful inside and out. We care about our clients and make sure they have the best experience possible. We pride ourselves on our passion, education, and creativity. We just happen to do amazing and creative hair, skin, nails, and make-up. We would love to have you come and experience what we do every day! Call 810-220-0101 today to experience Breathe Salon. Call 810-220-0101 to book an appointment or use the form below to ask us a question. 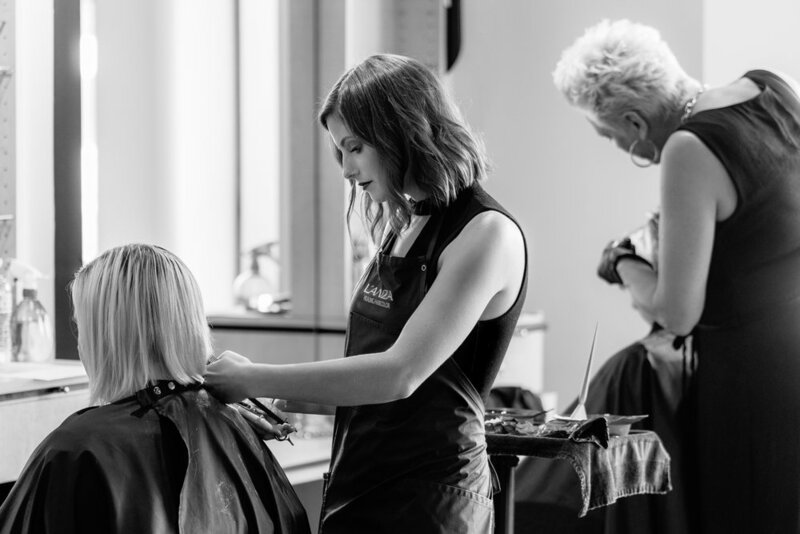 Our team is ready to provide you with a personalized salon experience.